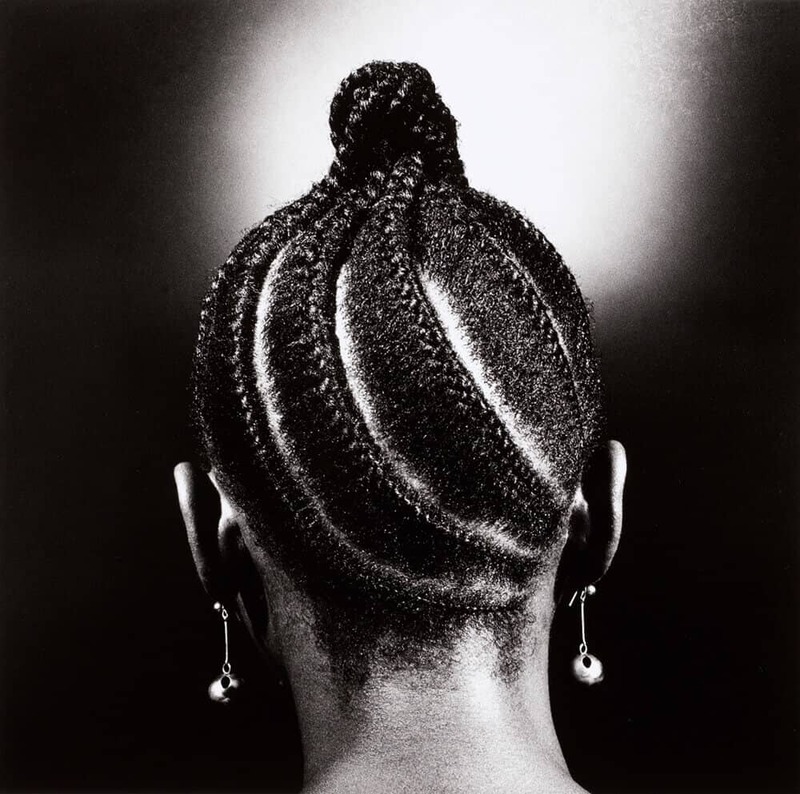 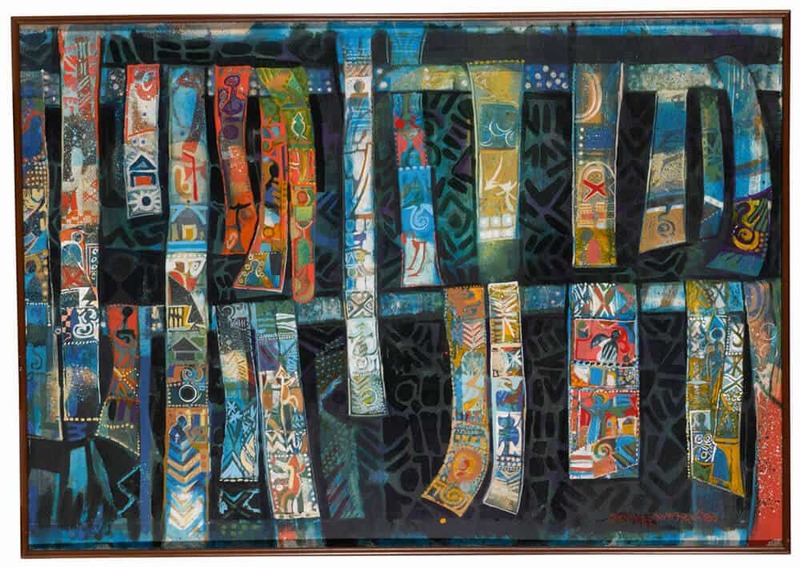 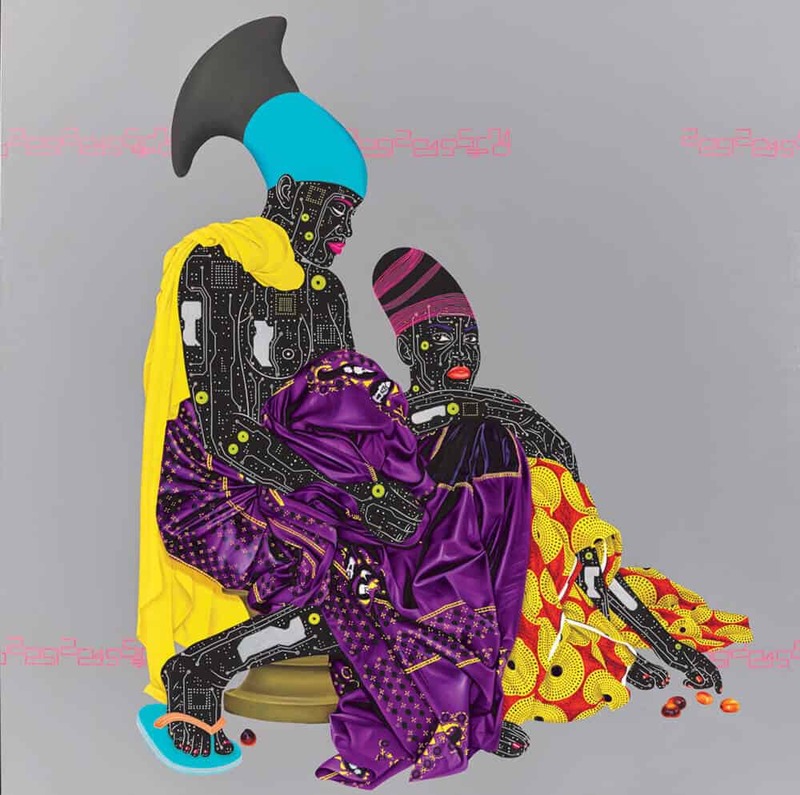 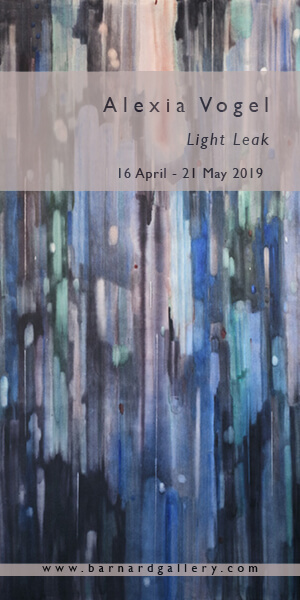 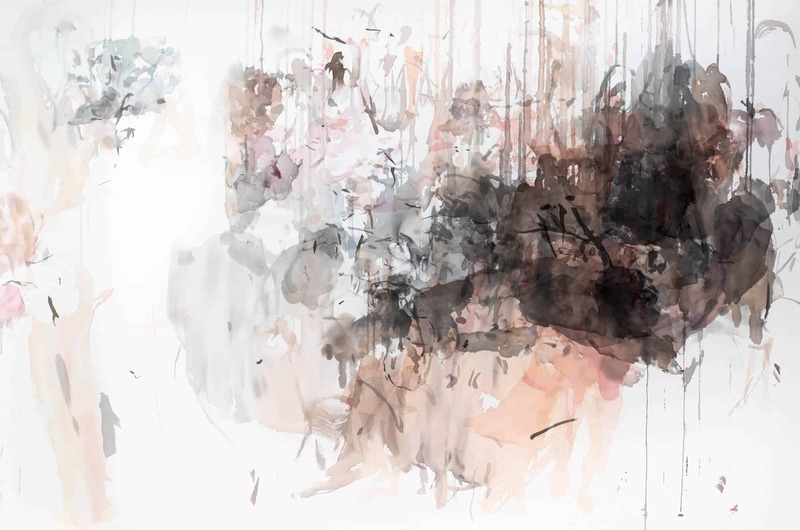 Sotheby’s fourth sale of Modern and Contemporary African Art in London realised £2,316,625 / $3,023,196 (pre-sale estimate: £1.5-2.2 million / $2-2.9 million), establishing new auction records for 11 artists in this category. 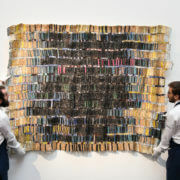 The sale was led by contemporary Ghanaian artist EL ANATSUI, whose metallic aluminium bottle cap tapestry, titled Zebra Crossing 2, achieved £1.1 million / $1.4 million (est. 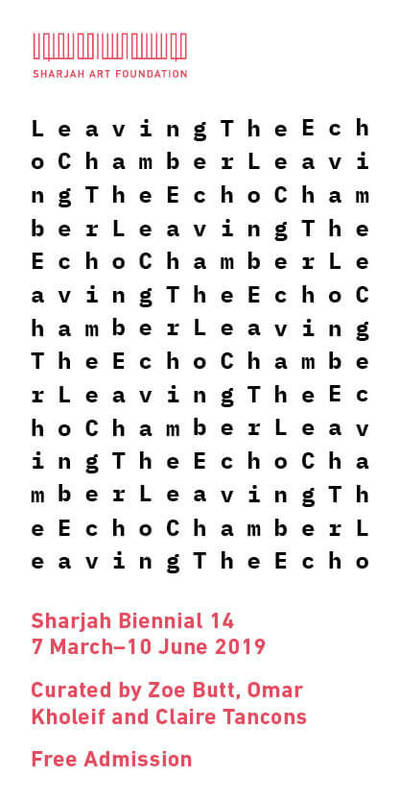 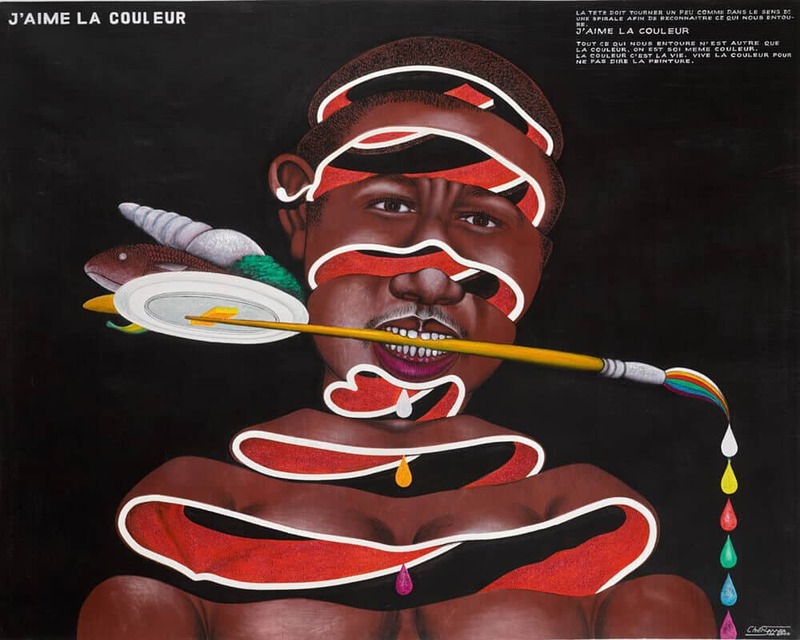 £550,000-750,000), after competitive bidding pushed the final total well above the pre-sale estimate, and establishing the third highest price for a work by the artist at auction. 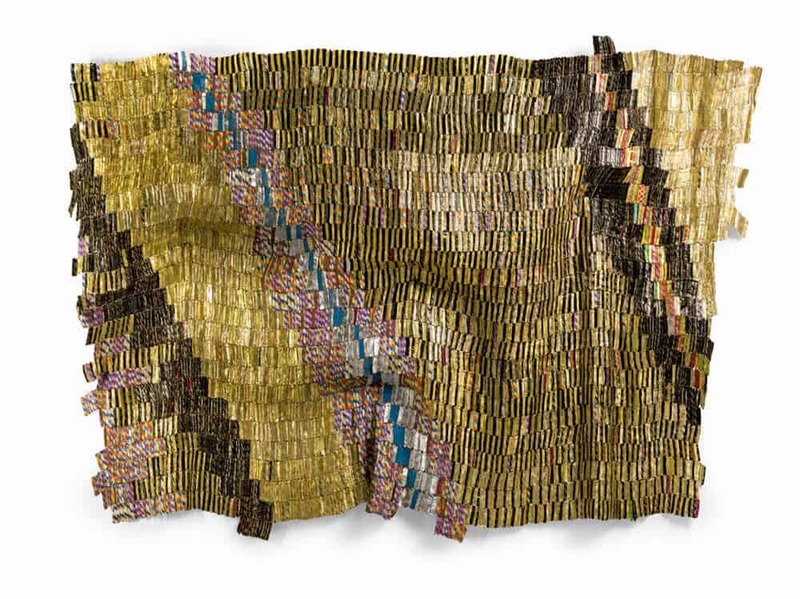 The sale coincides with the largest survey exhibition of El Anatsui’s work to date curated by Okwui Enwezor and Chika Okeke-Agulu in Munich and precedes his representation of Ghana at the Venice Biennale later this year. 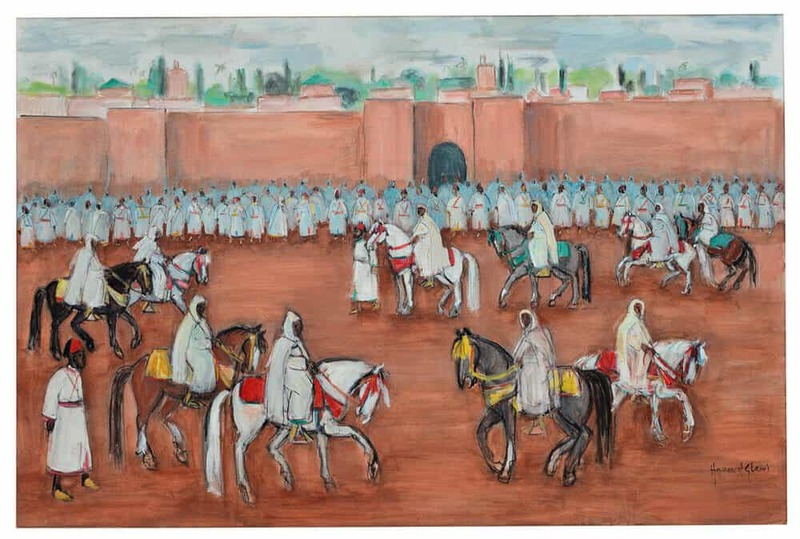 A powerful celebration of his homeland, HASSAN EL GLAOUI’s La Sortie du Roi sold for a majestic £137,500 / $179,438 (est. 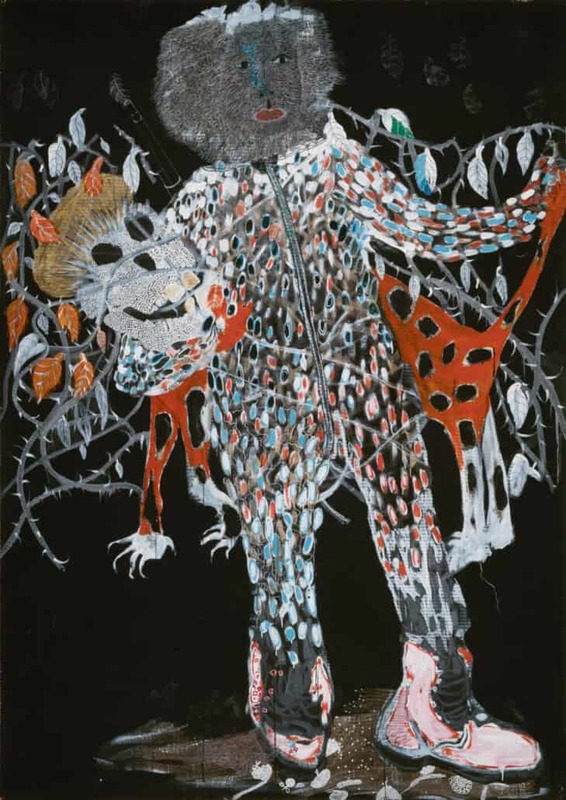 £80,000-120,000), achieving an auction record for the artist. 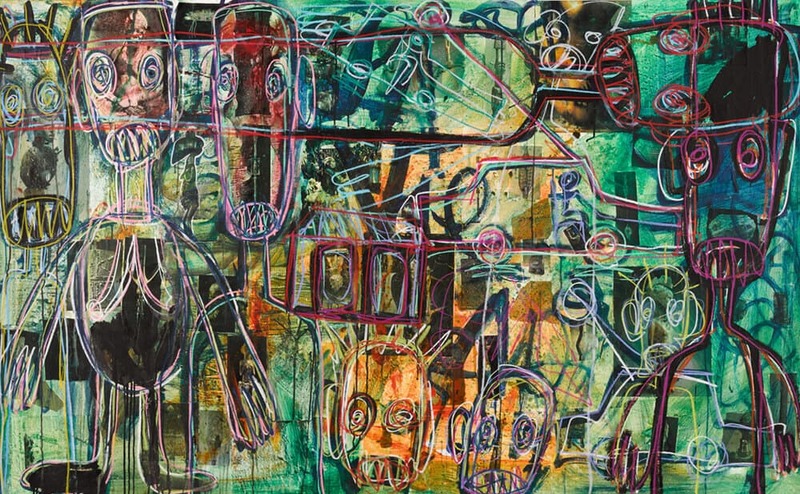 New heights were reached for rising star EDDY KAMUANGA ILUNGA, aged just 28, when Palm sold for £81,250 / $106,031, storming past the previous record of £65,000 / $92,124 set at Sotheby’s London in March 2018. 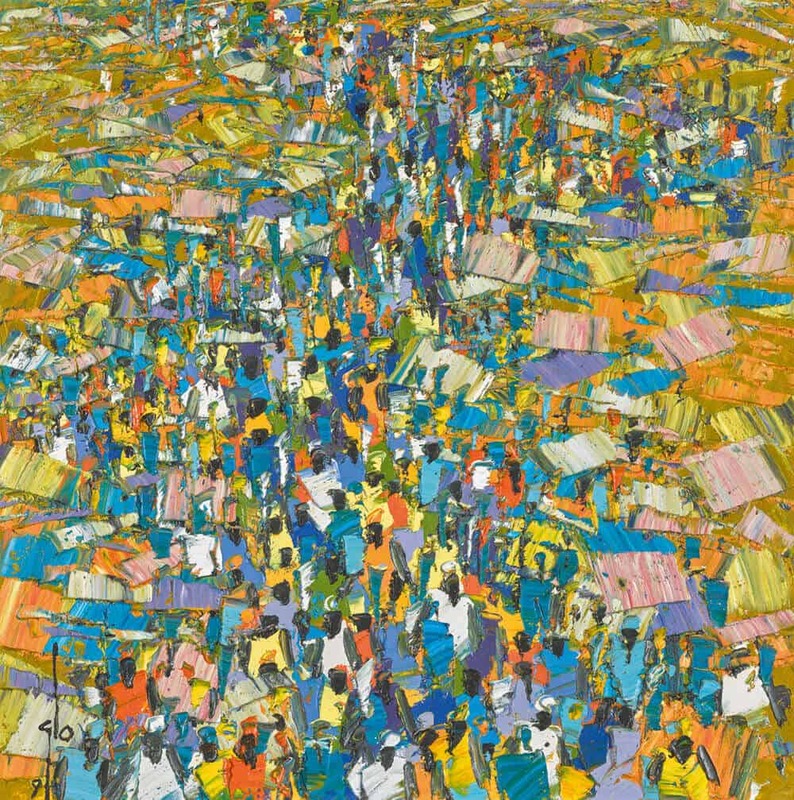 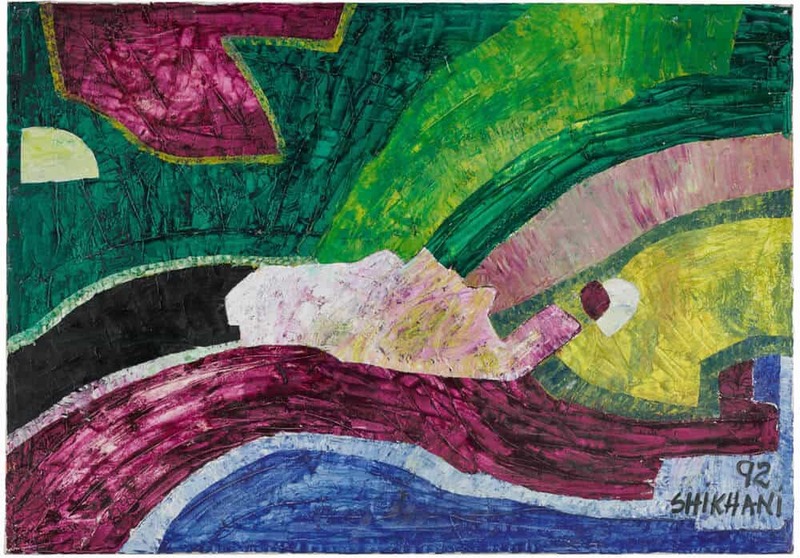 Congolese artist and co-founder of the ‘Popular Painting’ movement, CHÉRI SAMBA’s glittering J’aime la couleur from 2005 realised £93,750 / $122,344 (est. 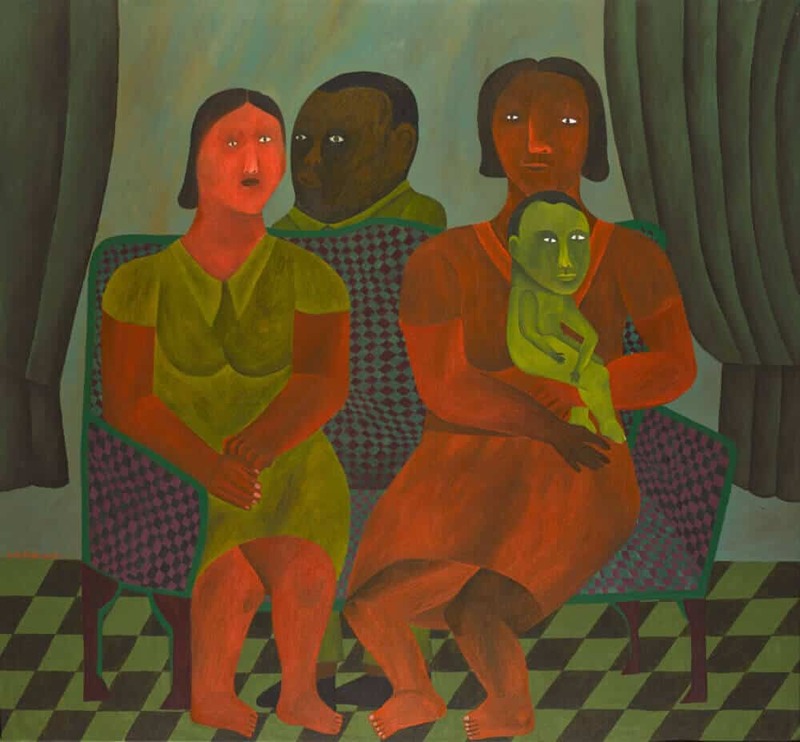 £40,000-60,000).